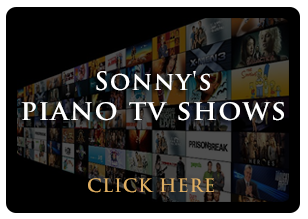 Sonnys Piano TV | Steinway Pianos For Sale | King Louis XV "Vernis Martin" Style Steinway Model "A" Total Restoration (VIDEO) $150,000. 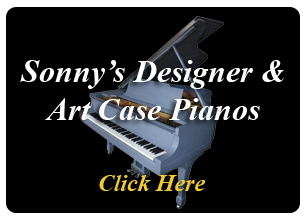 King Louis XV "Vernis Martin" Style Steinway Model "A" Total Restoration (VIDEO) $150,000. Phenomenal Sounding & Playing, Hand Painted, Rosewood, Art Case Steinway "A" 6'2" Grand Piano made in the Steinway & Sons Hamburg, Germany Factory in 1900. 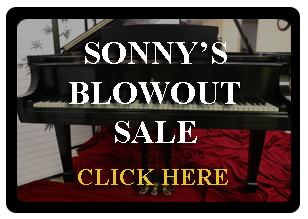 This piano is an incredible instrument, one of the best and most expensive money could buy at the time and easily comparable to those being made today. We just totally rebuilt the piano with a new a Alaska Sitka Spruce soundboard and new pin block, new Hamburg Steinway wippens and new Steinway NY hammers and shanks. All new strings and Mapes bass strings. We also put on new dampers, an age appropriate soundboard decal on the soundboard and re-gilded the plate. 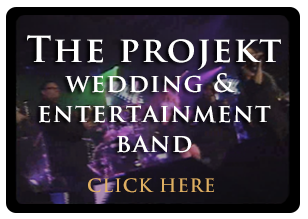 The action was just regulated to concert stage performance level. The tone is a rainbow of sublime colors. We had an art historian evaluate the paintings and she said "The paintings on the case are King Louis XV "Vernis Martin" style depicting pastoral scenes of love and romance popular with gold painted scrolling tendrils and colored flowers and garlands on the case and legs. Vernis Martin was an 18th century technique named for the Martin brothers of Paris, who were instrumental in development and refinement of lacquer in imitation of Asian lacquer". 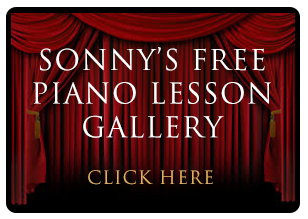 See art historians full report Click Here The person who sold it to Sonny's Pianos said that his grandmother bought it at Sotheby's Auction house in London in the early 1920's and said it came from a Prince's Estate. She kept it in London until 1960 when she sent it to NYC to her daughter for a wedding gift. The daughter then passed it down to her son about 20 years ago. 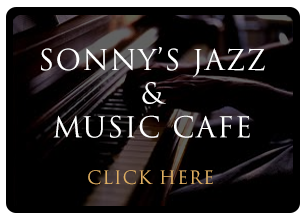 He sold it to Sonny's in the Spring of 2015. 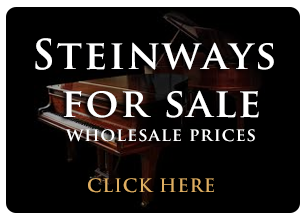 Steinway & Sons records confirm that the piano was indeed purchased by someone in La Tour-de-Peilz, Switzerland which the Art historian said ... "La Tour-de-Peilz is a small village on the northern shore of Lake Geneva between Vevey and Montreux. In the late 19th / early 20th century it was a favorite swanky holiday spot for European royalty. 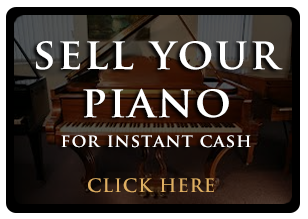 PERFECT CANDIDATE FOR A PIANODISC IQ PLAYER SYSTEM! Worldwide Shipping. 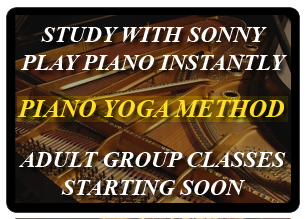 Call Sonny at 631.475.8046 or e-mail info@sonnyspianos.com for further details. .